LRCC Ministries Website Join us this Sunday! We would Love to meet you. 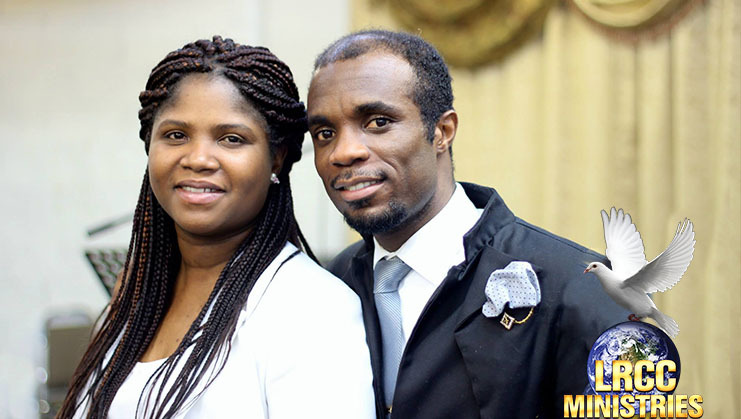 Greetings in the name of our matchless King Jesus who has given us this day to be called blessed in our lives. 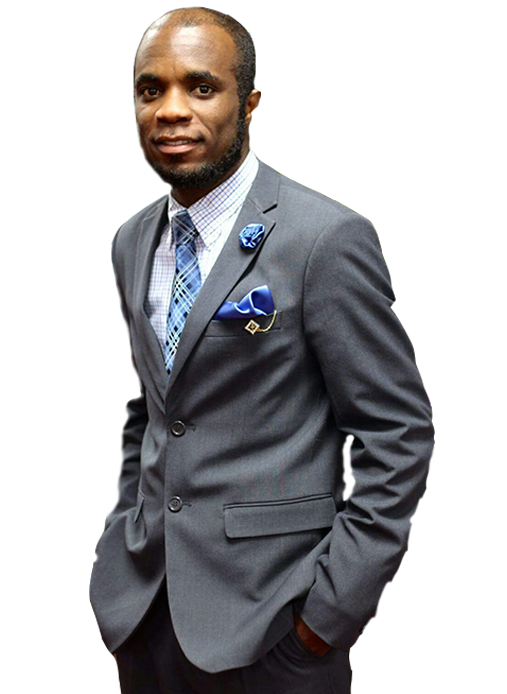 Remember, you are blessed and highly favored and our hope is that our website will be valuable in contributing to your spiritual growth and edification. Looking for our latest sermon? Listen or download a copy today Access many of our previous messages to hear what we have to say. We are dedicated to academic and spiritual excellence and mentoring and supporting spiritual leaders. Expect God to meet you to transform, elevate, deliver, empower and to teach you His word. 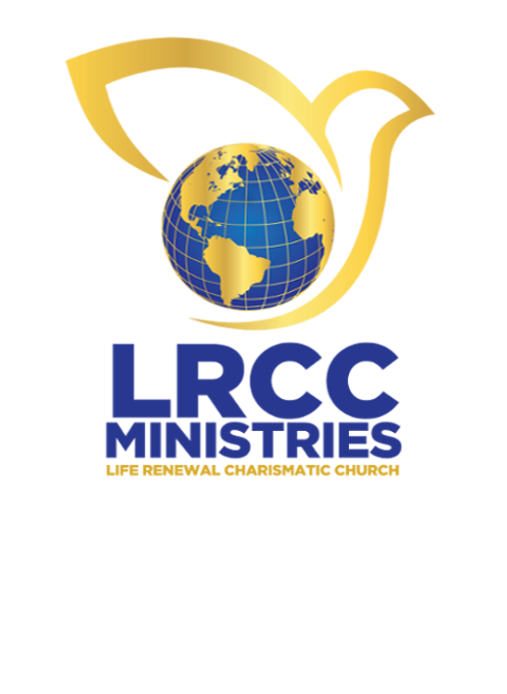 Learn more about what you can discover here at LRCC ministries. You are at the beginning of a new relationship--a relationship with God that is possible because of Jesus Christ. As with any relationship, your relationship with God will grow stronger and deeper through communication and experiences. As you learn more about God the Father and the Lord Jesus Christ, you will grow to love God and trust Him more and more. We urge you to fight the good fight of faith by developing your personal relationship with the Lord through spending time in prayer, praise and worship, and the studying of the word of God on a consistent basis. I urge you to take this step to develop this concept by the renewing of mind first, as it is written in the book of Romans 12:1-2 "Therefore, I urge you, brothers, in view of God's mercy, to offer your body as a living sacrifice, holy and pleasing to God-This is your spiritual act of worship. Do not conform any longer to the pattern of this world, but be transformed by the renewing of your mind." We believe very strongly that you are going to be blessed through this media with emphasis on Jesus Christ our Lord. Note that you are fearfully and wonderfully made by God.